After graduating from the Rhode Island School of Design with a ceramics major, Betty Busby founded a custom ceramic tile manufacturing firm in Los Angeles. After nearly 20 years of running the firm, she sold the business in 1994 (it is still in operation to this day). 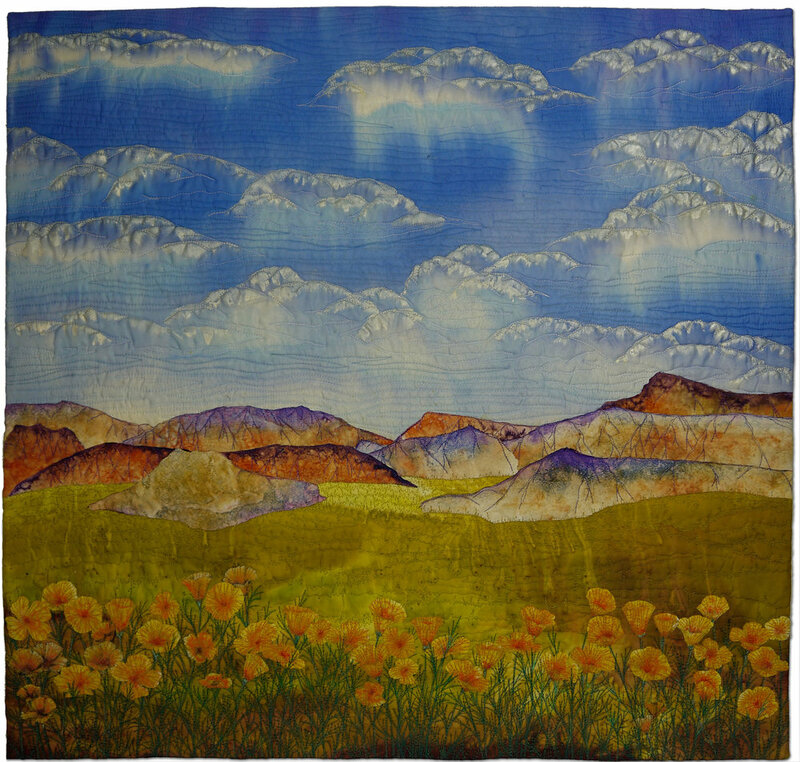 Upon relocating to New Mexico, she changed the focus of her art work to fiber, taking it full time in 2004. Her manufacturing background has lead to constant experimentation with new materials and techniques that fuel her work. The classic fractal structures of the sub microscopic world are a constant inspiration, as are natural processes, such as oxidation, replication and growth.